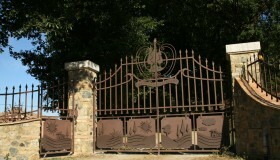 managed by the Nardi family. 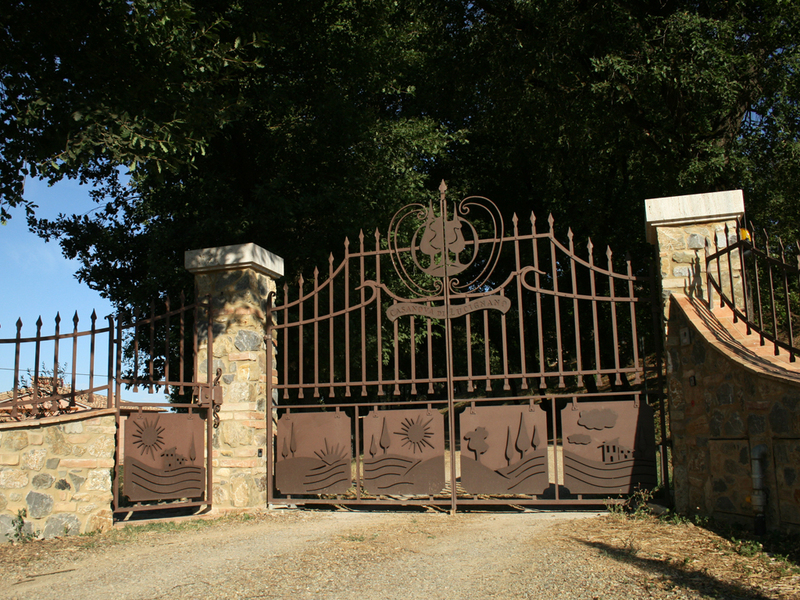 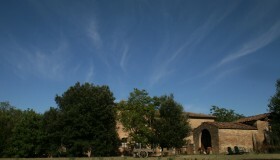 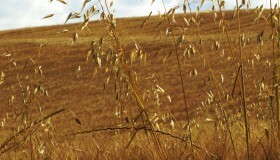 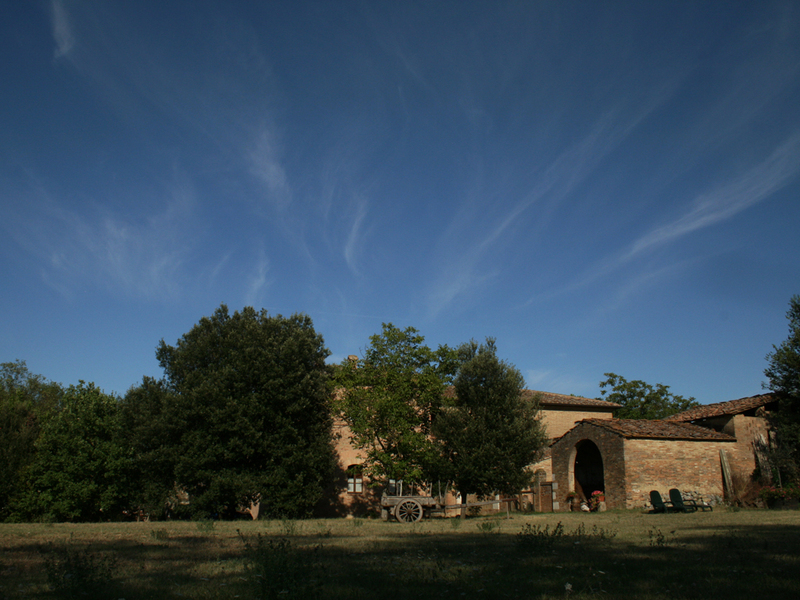 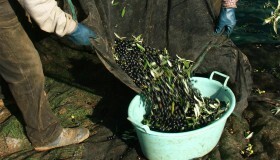 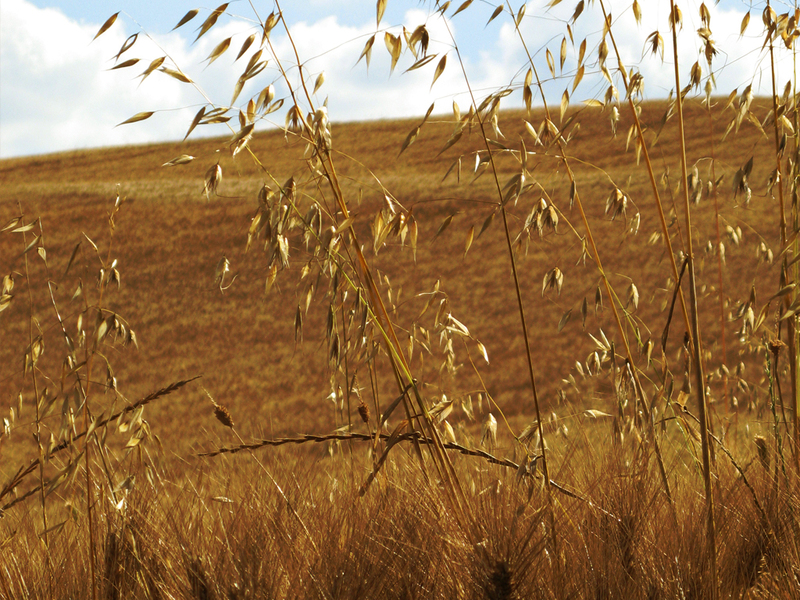 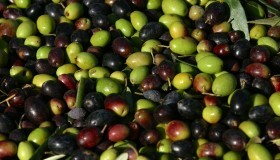 The farm is legitimized and recognized as an organic farm and it grows cereals and olive trees. 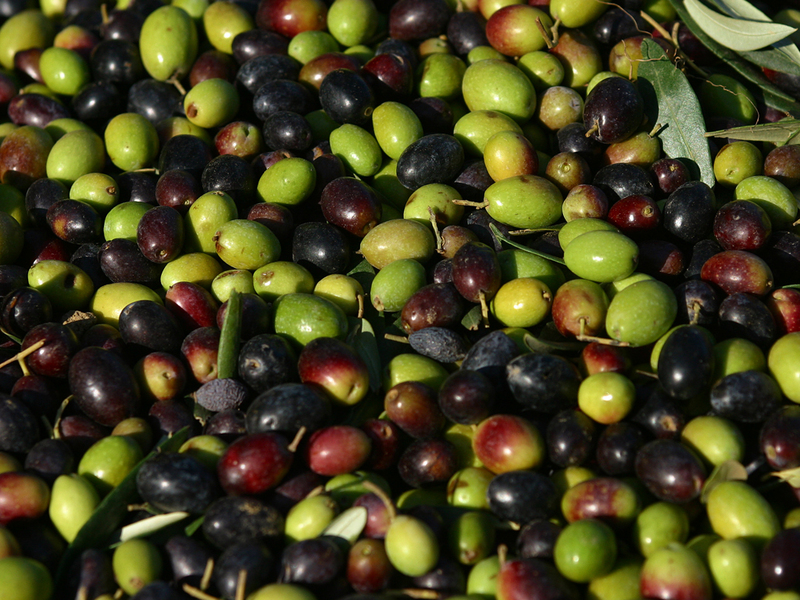 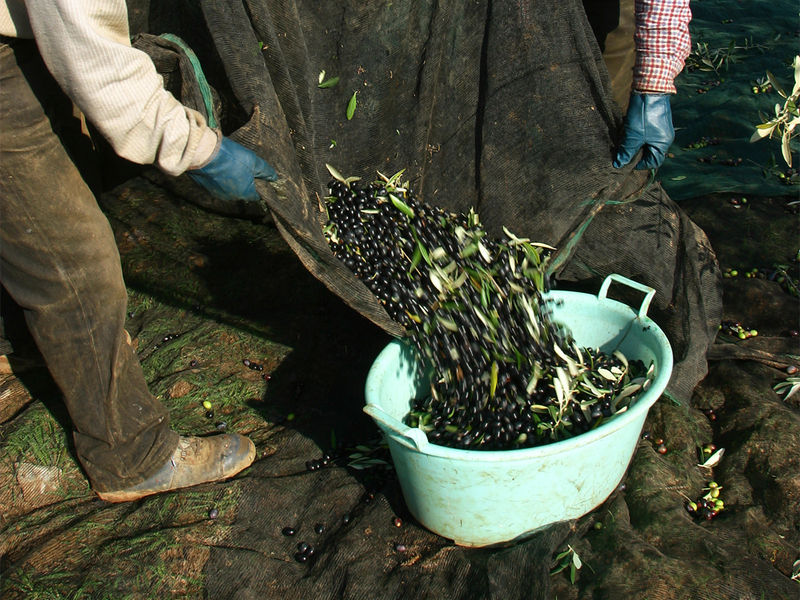 Next November there will be the first olives picking and the farm will start producing a truly healthy and organic olive oil.